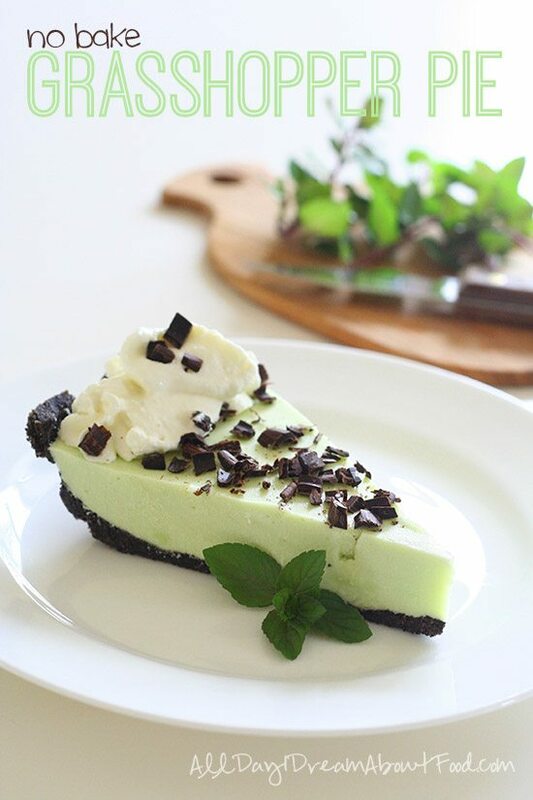 Minty cool low carb grasshopper pie. With an easy chocolate crust and a no-bake filling, this is a perfect dessert for a hot summer day! This post is sponsored by Safest Choice Eggs. I am all about the no-bake desserts lately. 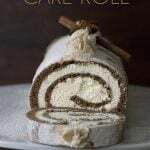 From ice cream to popsicles to no-bake cheesecake, I am having a ball creating recipes that only require no oven and perhaps only a little heat from the stove-top. It just feels right for summertime. It’s not that it’s even all that hot here right now. In fact, overall it’s been rather a rather cool summer in the NorthEast. And even if it is blazing hot out, I am blessed to have central AC so turning on the oven doesn’t mean turning my kitchen into Hades. 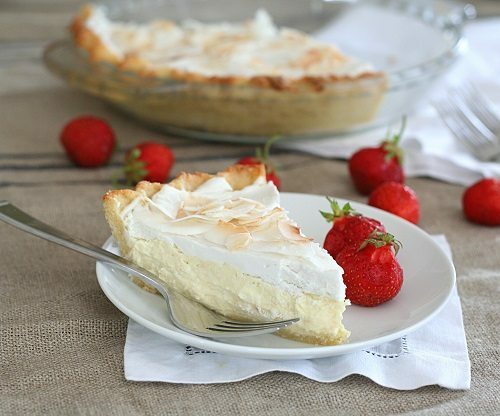 But there’s something so appealing about a cool, creamy dessert that you pull from the fridge or the freezer to cap off your warm summer day. This low carb no-bake grasshopper pie is no exception. I was inspired to make this when we had friends over for the 4th of July. And it definitely was NOT a blazing hot day. In fact, we were all hunkering down because Hurricane Arthur was sending us plenty of wind and rain. All local Independence day festivities were cancelled – this is a big deal in my town, which prides itself on having the largest Independence Day parade in Massachusetts. It didn’t feel much like a holiday, so we needed some special treat to make it a little more festive. 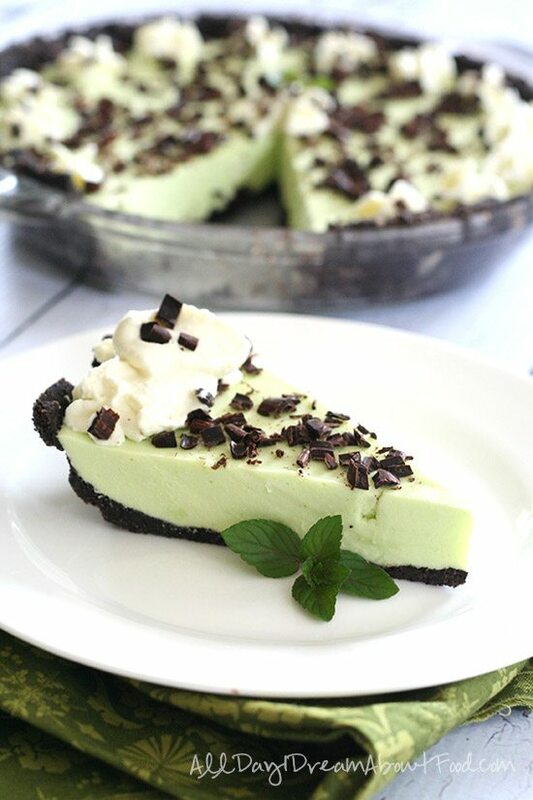 I actually originally envisioned this as a frozen grasshopper pie, but decided to go for the classic variety instead (you could still freeze yours, it would be delicious!). Researching my options, I came across a number of grasshopper pies that were made with marshmallow fluff. Um, no. Marshmallow fluff may be a New England classic but it’s not making its way into my low carb house anytime soon. I then came across two promising looking recipes, one from Brown-Eyed Baker and one from Martha Stewart, both of which used gelatin and egg yolks to set the filling. I’ve been working a lot of grassfed gelatin into my treats where I can, because the collagen is good for my aging runner’s knees, so this sounded good to me. Both of these recipes had baked crusts, but it was simply to make a no-bake crust similar to my Chocolate Peanut Butter Dirt Cake. The filling is only very gently cooked on the stove-top so I used the pasteurized shell eggs from Safest Choice. I was having multiple little ones over that day, so I wanted a worry-free no-bake dessert to serve them. It was definitely a winner in the end, despite the downpour and the lack of fireworks! Disclosure: This post is sponsored by Safest Choice Eggs. As always, all recipes, photographs, thoughts, opinions, random tangents and incoherent ramblings are my own. 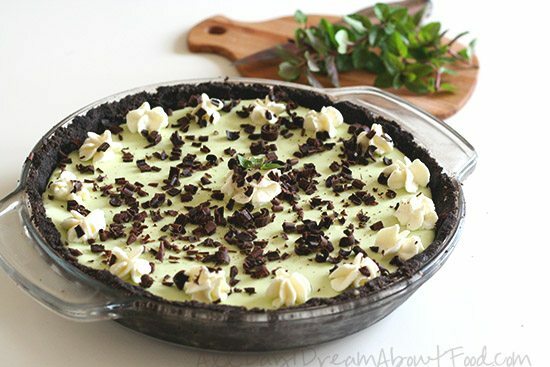 Minty cool low carb grasshopper pie. 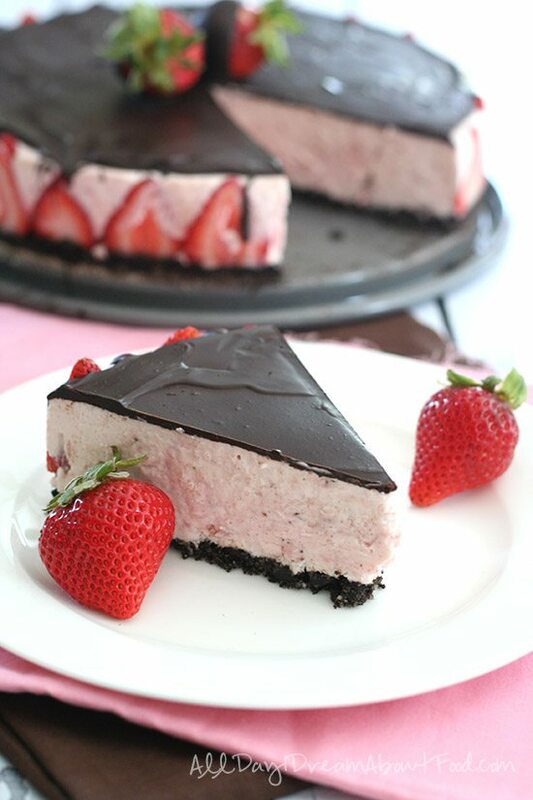 With an easy chocolate crust and a no-bake filling, this is a perfect dessert for a hot summer day! Press into the bottom and up the sides of a 9-inch glass or ceramic pie pan. In a medium sauce pan over medium heat, bring 1 & 1/2 cups cream and mint leaves to a simmer. Remove from heat, cover with a lid and let steep 30 minutes. Strain mixture through a fine mesh sieve into a bowl or glass measuring cup, to remove mint leaves. Set aside. In the saucepan, whisk together vodka or water and gelatin. Let stand one minute to gel, then add strained cream mixture and mint extract. Return to medium heat and whisk until gelatin is dissolved and mixture is hot to the touch. In a medium bowl, whisk egg yolks with powdered sweetener. Slowly whisk in about 1 cup of the hot cream mixture to temper yolks, then slowly whisk egg yolks back into hot cream. Whisk until mixture thickens slightly and reaches about 160F on an instant read thermometer. Remove from heat, and whisk in green food colouring, if using. Refrigerate until cool and thickened to a pudding-like consistency, about half an hour, whisking every few minutes to avoid clumps. Meanwhile, in a large bowl beat remaining cream to stiff peaks. When mint mixture is cool, gently fold into whipped cream to combine. Spread in prepared crust and refrigerate until set, about 3 hours. Garnish with more whipped cream and chocolate shavings, as desired. Serves 10. Each serving has 7.01 g of carbs and 2.4 g of fiber. Total NET CARBS = 4.61 g.
I love how much healthier this is! I have a really stupid question but what does this taste like? I’ve never heard of grasshopper pie. Is it minty? Is it like a creme pie or…? It’s minty and creamy. 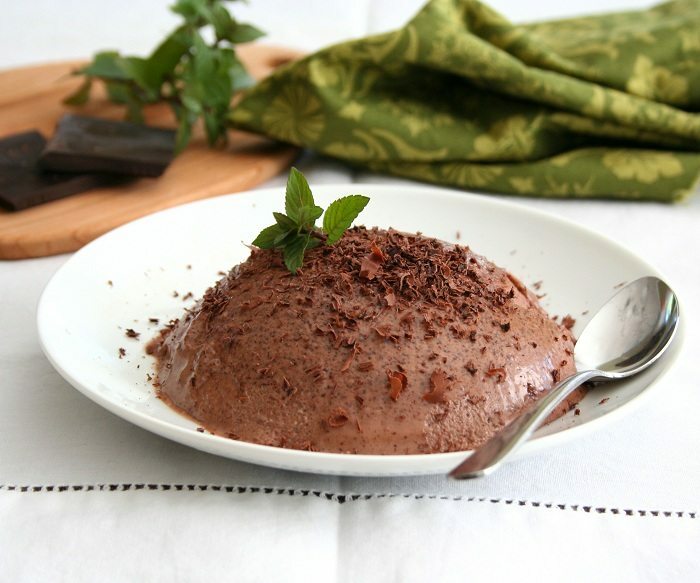 If you like chocolate and mint together, you will like it. this looks so delicious.. love that its no bake and relativley guilt free! thanks for sharing the awesome recipe! Hmm, what do you mean by divided cream? It means “divided use”. You use 1 1/2 cups in one part and the other 1 cup in another part. It’s pretty standard recipe terminology. 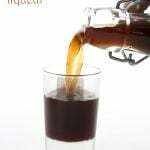 Could creme de menthe liqueur be substituted for the mint leaves and peppermint extract? Yes, it absolutely can. About 3 tbsp. I didn’t have any and it’s going to increase your carb count (I don’t know by how much). Great! In case anyone is curious: based on internet research, that amount is approx. 21g of carbs. 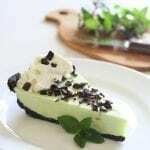 I’ve never had grasshopper pie but it sounds really refreshing! 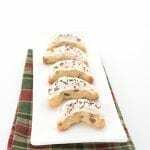 Hi Carolyn, What a lovely discovery to read your blog and to see that you are also a diabetic foodblogger! I was following you for a while on pinterest but I did know your story. 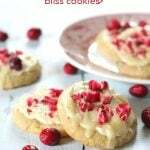 I really love your blog, amazing recipes! 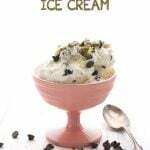 I decided to make this cause I have an over abundance of mint in the garden and this seemed a great dessert. I must admit it was not a favorite of mine, but that’s okay because my hubby, loved it. Said it was second only to your Tiramisu recipe! 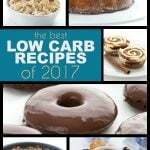 So congrats again on a big hit, you are the queen of low-carb! Thanks for making my life easier, and making it possible for my diabetic husband to have desserts. Glad your hubby liked it. 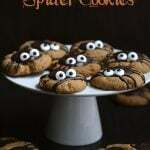 It’s not my top dessert either, but my kids adored it! I can’t wait to make this, but don’t have Swerve and it isn’t available locally. Could I substitute Splenda or another sweetner? Would I have to change anything else in the recipe if I did that? Thanks! What kind sweetener is available? Can you get Truvia? I just can’t speak to how Splenda will work, I don’t use it at all. I can easily use Truvia. Would there be any recipe changes? Thanks for the help! If you can find a way to grind it finer so that it’s more powdery, that would be good. Otherwise, just make sure it dissolves well into the hot cream mixture. 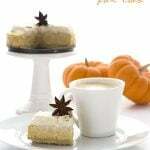 This is the best dessert recipe that I’ve made from Carolyn’s blogs. 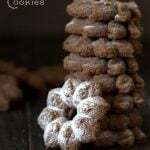 It’s delicious, light, has a wonderful texture, and it’s quite simple to make too. Absolutely brilliant! Also, do you know how long it will keep in the fridge? it is so rich so a small piece goes a long way and we are not expecting any guests this weekend…. Could I freeze a half? I think powdered would be fine in the crust and I think this would freeze pretty well. Could mint extract be used instead? How much? Sure. Depends on how minty you like it. I’d do at least 1 tsp, if not 1 1/2. Thanks! I was just going to ask that! Mint is a favorite of mine but the mint I used (from the store – my mint plant froze already) to infuse the cream left the pie with a grassy, herby undertone. We ate it all anyway, but decided that it would be completely perfect by skipping the mint leaves step and just using mint extract. 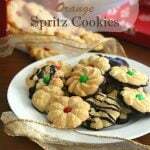 I’m thinking that almond extract and a little Amaretto would be really good too instead of mint. As a side note, I lost track of time while cooling the mixture in the fridge and it did clump up on me. I just pushed it thru a sieve and it turned out silky. 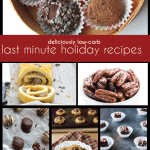 Thanks for the recipe – this one will become a favorite in our house. Mint extract is good…the fresh mint I used didn’t give it a grassy flavour but it’s good to know that some might. This looks awesome! Quick question though. In the picture, I see the added shaved chocolate and something else that is off white in color. Is that some of the heavy whipping cream? Ready Whip? Whipped cream made from heavy whipping cream, yes. I don’t use Readi Whip. Any chance there is a way to make this egg-free?! I suppose you could use more gelatin. Can I replace coconut flour or peanut flour for the crust? I am allergic to nuts. Both of those are too powdery. Try grinding sunflower seeds. When you say “cream” is this heavy whipping cream?